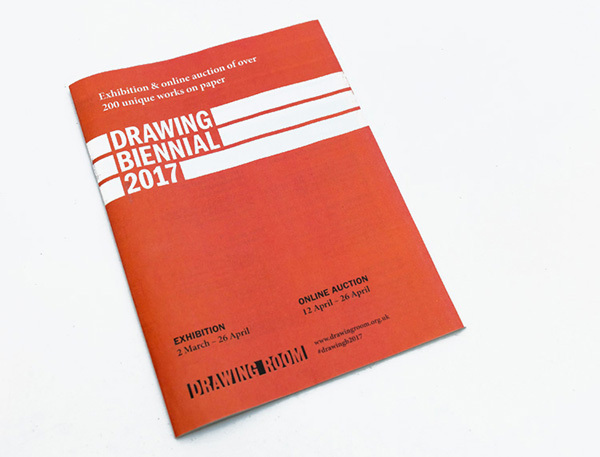 Jessie Brennan will exhibit in Drawing Biennial 2017, an exhibition & online auction of over 200 unique works on paper at Drawing Room. Online auction 12 – 26 April. Register to bid.